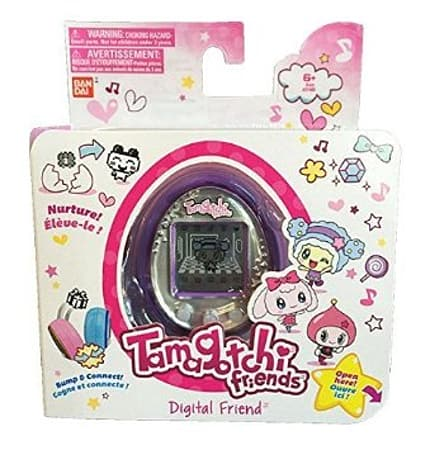 Tamagotchi Purple And Silver Gem. Batteries required: 2 x AAA (not included). .